From 13 September 2018, significant changes to the D201 and D202 Danger Area complexes take effect. The part of D201E that previously engulfed WWA is now part of the D202 complex, and the remaining part of D201E has been merged with D201 and re-named D201H. WWA is now located wholly inside D202D, which means that air access to and from WWA is no longer affected by activity in the D201 complex as long as pilots remain south of a line 1 nautical mile north of, and parallel to the main runway. 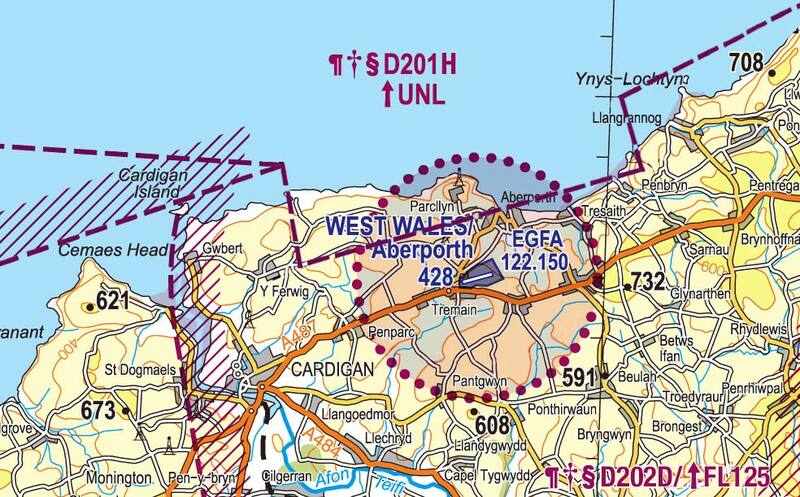 Notwithstanding this information, pilots should always check the AIS website for latest NOTAMs and airspace restrictions.